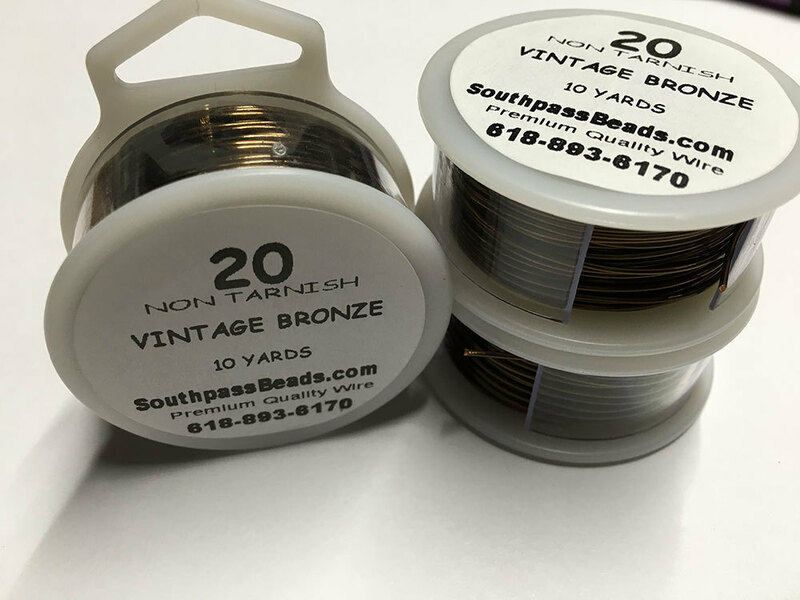 High quality vintage bronze non tarnish copper craft wire, 20 gauge, 10 yards (30 feet). Made in USA. Professional quality craft wire for serious crafters! For all your jewelry, craft, beading, and other artistic projects! Exactly what I was looking for! 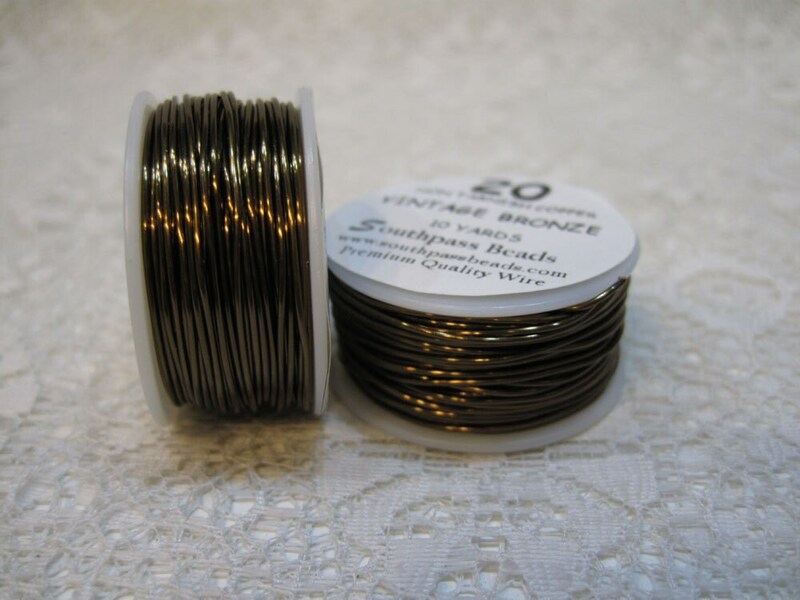 Very nice jewelry wire, fast shipping, will definitely be back for more supplies. Thanks! Very nice, just what I ordered. Thank you!